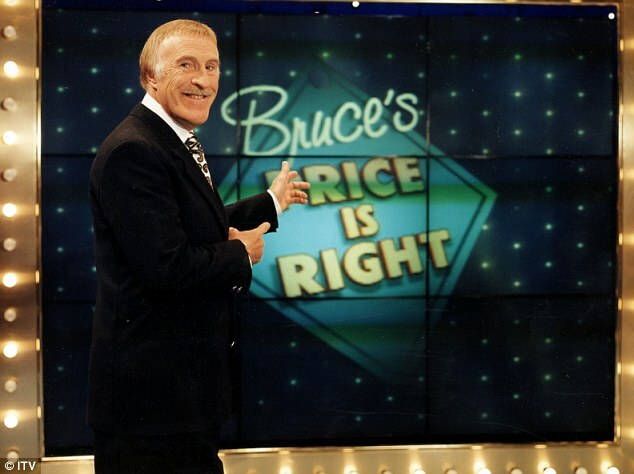 The idea behind the price is right was that you had to guess the price of an everyday object. Not a complicated game I admit but by game show standards a successful one, it ran from 1984 to 2007. But how do you know if something is the right price? What does “right price” even mean? Easier in a market where there are many similar products all providing a similar service or experience, not so easy when assessing the value is subjective, comparability difficult and getting it wrong expensive. This is exactly the situation you might find when trying to choose a course provider, a college or university. How do you know if you’re getting value for money, if one provider is more expensive than another is it extra profit, inefficiency or a measure of quality and so value? The first question to ask is, what do you want from the course provider and how will you measure success? On the face of it the answer may seem obvious – it’s to pass the exam or get as high a grade as possible. But learning is about so much more than the exam result, isn’t it? What about the skills you develop and the knowledge you acquire, what about the people you will meet and the inspiration, motivation and direction you will receive? These are difficult to measure and are often ignored yet in the long run are probably far more valuable than the passing of an exam. Also would you be happy with knowing just enough to pass and then afterwards forgetting everything, is that what you pay for, is that value for money? A high quality provider will teach content and explain concepts so that you not only retain knowledge but develop a deeper understanding of the subject matter. So it’s all about passing? You may want to pass but what method of study will give you the best chance of passing? How much contact time do you expect? Are you sufficiently self motivated that you need little or no help, do you want the convenience of studying online or the discipline of having to go to lectures? You may be aware of the method you prefer but many students aren’t. The better provider will know enough about you as an individual, and if they don’t they will ask before making any recommendations as to what method of study is best. How important to you is passing, or passing as soon as possible? It could be a false economy to go with the provider who suggests the course can be covered in 10 weeks at a cost of £1,000 when another suggests 15 weeks at £1,500. The longer course with the higher price could well be good value for money if you pass first time. Equally when the stakes are high you don’t want to make a mistake, consider something like eye surgery, would you go to the cheapest provider where the risk of getting it wrong could be life changing. 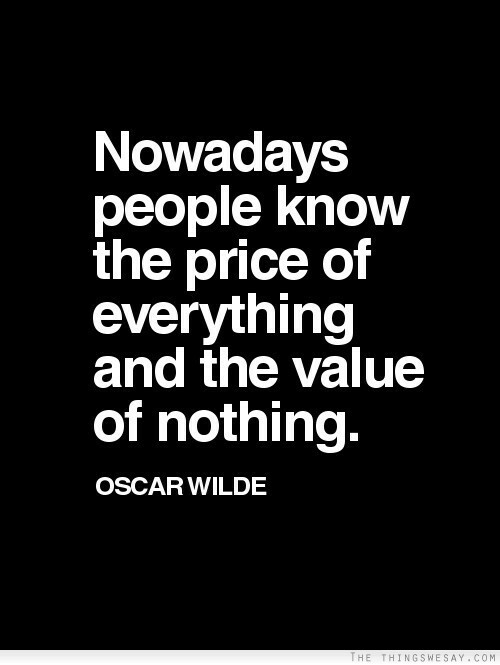 Of course expensive does not always mean value for money. You will need to do some homework first. Below is some advice as to what to look for when choosing a provider before you part with any money. Here are a few things to look out for and questions to ask. Experience and quality of the Teachers/Lecturers – having a stable and experienced lecture team is an indication of quality. Ask how the college ensures their staff are up to date, do they have a formal training scheme? What research credentials do they have? Long term player – How long has the organisation been in existence, ask them what their long term strategy is for learning or at least what they think the future might hold. Where do they rank in league tables – maybe they have industry awards or accreditation by external bodies. Investment in the future and level of innovation – what do the premises look like, are they well maintained? What technologies have they introduced recently? What are the range of different study options (length of course/F2F contact time etc) and levels of personalisation – for you to have the best course the provider should be able to offer some degree of personalised learning. Ask if you can try before you buy – What have you got to lose they can only say no. Oh and ask them how easy it is to transfer to other courses and get your money back if you’re not happy. And finally one of the most useful ways in making any decision is to ask friends/colleagues what they think or experiences have been, and don’t forget to check them out on the social media sites. There is a lot more to this debate and the topic is certainly worthy of another blog. Value for money is a big question in education. I have not for example even mentioned the cost of education in the context of employability and student debt. Nor which subjects have the highest employability statistics etc. The purpose of this blog was to highlight the complexity of choosing a provider and to give some advice as to what to look for. In summary, clarify exactly what you want from your course provider before you start looking, ask some of the questions above and dependant on the answers you get make your decision. And if all goes to plan you will you end up with the right provider, at the right price and so great value for money. PS Happy New Year everyone – I think as far as learning and exams are concerned 2015 is going to be as interesting and as uncertain as 2014. I am looking forward to it. This entry was posted in Choosing a College, Choosing a University, Education, Examinations, Importance of exams, Value for Money and tagged Education, learning, Value for money Education. Bookmark the permalink.